A first of its kind, SOMA is a creative body jewelry experiment inviting customer participation and challenging me to write more. I've created this new original ear weight style with a fictional backstory that customers will have the opportunity to help complete. I am excited about these ear weights because I like heavy jewelry and the spool is one of my favorite styles. I define the spool style as having a smaller than necessary wearing surface and massive flares on both sides. The flares balance the piece front to back and prevent it from falling out. Halfway between a plug an and ear weight, the result is a comfortable and very stable piece of jewelry. As I design and produce new innovative styles and continue exploring my favorite materials, I find myself creating more one-offs and high end pieces as stock for the website. This has me wanting to expand how we take payments so the initial up-front cost is not a barrier to wearing the materials and styles you love. I'm pleased to say that I have settled on a solution that streamlines the payment process and gives you some flexibility in scheduling payments to fit your lifestyle. I've been hard at work on some new ear weight styles to debut at this year's Association of Professional Piercers conference, and I am pleased to introduce Iona (E-Oh-Nah). It's safe to say that Onetribe would not be the company that it is today without our wood production. From my initial domestic production of wood basics, to being one of the first companies to start making our overseas produced ornately carved styles in the same safe woods we used in our domestic workshop, to our innovative and elaborate mixed media projects, wood has been a staple at this company for almost 15 years. Just as our world is constantly growing and changing, so is any small business, and the time has come to say farewell to wood. Our wood workshop employee James Ginnell, who's been with us for years, will be leaving our wood shop soon and that leaves me with a decision to make. I've realized during my 14 years working in natural body jewelry that many stones that I and my customers love are not often collected. Unlike the crystals popular with collectors, most agates, jaspers, jades, and others stones form in erratic sizes and tend to show their beauty only when opened to reveal the natural colors and patterns hidden within. For this reason, I have created a unique new way to collect stone specimens: Specimen Coins. This holiday season, we are particularly sensitive to what's happening around us politically and socially, and we want to raise awareness and move more spending power into the hands of those helping to respect and restore people and place. Donate to the non-profit of your choice and we will give you 20% off your order. Read on to learn how you can help others during this season of solidarity. Stone has had enormous impact on us both creatively and technologically. Minerals gave us the first chance to paint our lives with color and story, and take it with us for others to see. It turns out that aside from things which are alive (birds, bugs, plants), colors in nature, and particularly jewel tones, are actually very rare. Most vibrant colors are either the result of environmental light play, such as sunsets or the color of a lagoon, or they are biological - flowers, butterflies, etc. In either of these cases, the color is not permanent. It is location specific, temporary, or sadly, it dies. 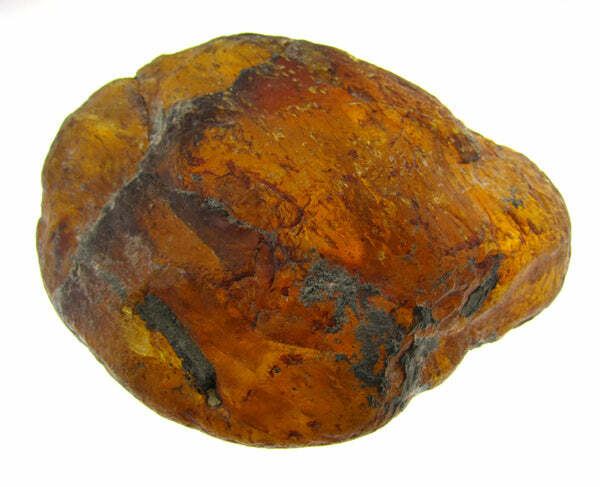 Amber is the fossilized tree resin of now-extinct trees which grew millions of years ago. It is a material which has been highly valued by cultures around the world, and it has been used for tens of thousands of years in jewelry and craft objects. Amber is one of our favorite materials to carve, and we produce several styles of amber plugs and ear weights using this gorgeous ancient material. These plugs are one of my favorite Southeast Asian styles and this specific pair is one of my prized collection pieces. I love the shape, and the patina these have taken on over the years is exquisite. These plugs are worn by women of the Karen, a collection of ethnic sub-groups (sometimes referred to as "Hill Tribes") from the Golden Triangle region of Thailand, Laos, and Myanmar (Burma).